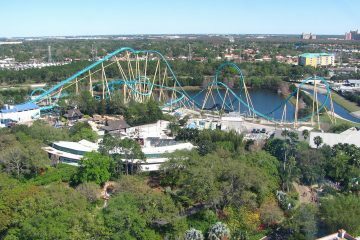 The second largest theme park company in the world has made a bid to purchase part of SeaWorld Parks & Entertainment, according to a report by Bloomberg . 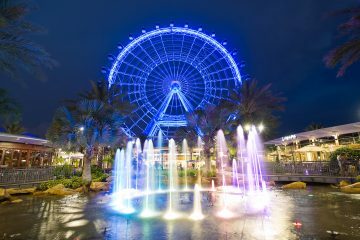 The England-based Merlin Entertainments, which also owns Legoland, Orlando Eye and Madame Tussauds wax museums, is trying to make a deal with SeaWorld, whose business has lagged since the release of the 2013 Blackfish movie criticizing how the company cares for its animals. Unlike SeaWorld, Merlin’s corporate policy does not allow its parks to keep dolphins, whales and other large marine mammals. 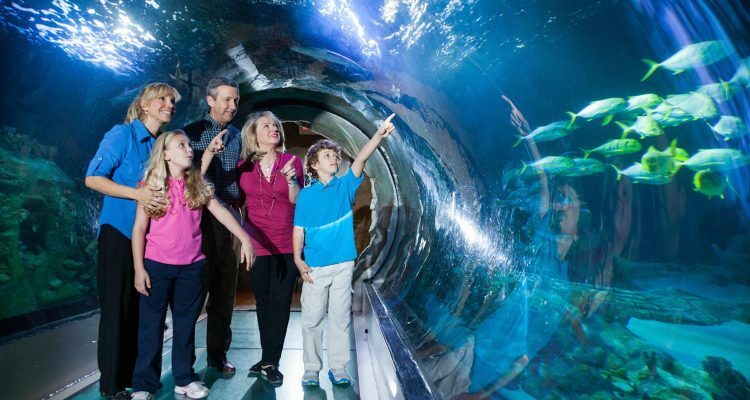 But Merlin does own 50 Sea Life aquariums, including one in Orlando, which exhibits include sharks, turtles and stingrays. Merlin’s Sea Life brand also focuses on conservation, just like SeaWorld. 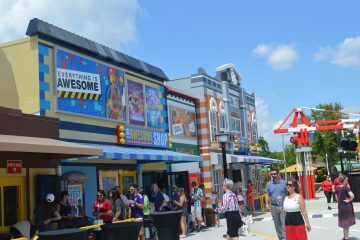 Merlin Entertainments is the world’s second-largest theme park company by attendance, following Disney, according to the TEA/AECOM Theme Index. Merlin currently has a market value of about $6.1 billion, while SeaWorld’s six theme parks and five water parks are valued at $1.3 billion. SeaWorld also has received interest from other unidentified suitors, according to the Bloomberg report. Following the report, SeaWorld’s stock spiked Wednesday to $16.04, a nearly 14 percent jump before settling at around $14.65. Representatives for Merlin and SeaWorld declined comment.